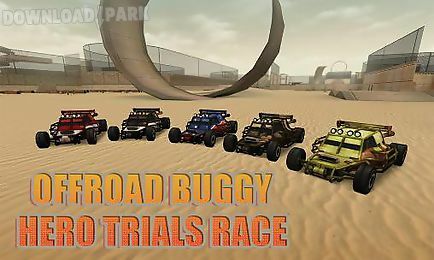 The description of Offroad buggy hero trials race: Drive your sport car along sandy tracks where you will experience many various obstacles. 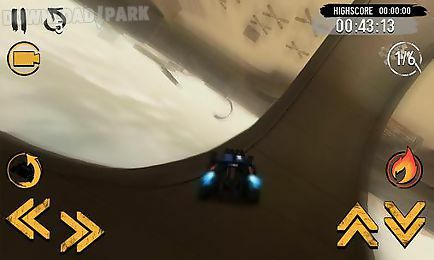 Try to become the best racer on extreme tracks of this android game. 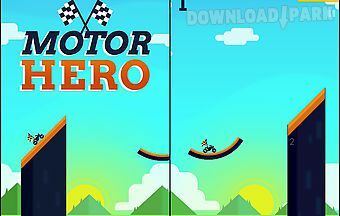 Step on the gas gain maximum speed use nitro speed up and get to the finish at minimum time leaving your rivals far behind. 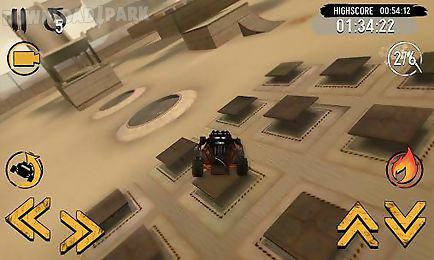 Jump over hills and gullies drive along breathtaking twisted tracks complete unbelievable jumps and other dangerous stunts. 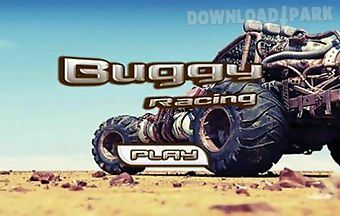 Unblock all cars.Game features:5 unique cars30 engrossing levelsrealistic physicshandy sy..
Offroad buggy racer 3d: rally ra.. 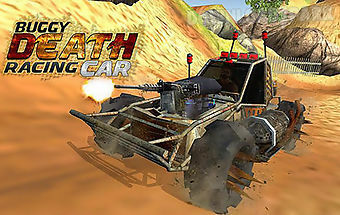 Participate in extreme rally race championship. Drive your buggy overcoming off road on your way to the finish. Get ready for dangerous challenges on the tracks of this ..
Driving a motorcycle and gu along a track a dif cil formed by ramps of slopes and as successively. Jump from a platform to another. The speed of reaction n developing th..
Gu of the brave rider along tracks dif easy in different corners of the planet and in parallel universes. 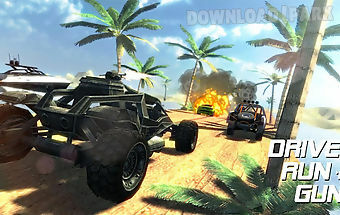 H roe of this android game is a test of shock called carl maniq..
Drive a powerful buggy. 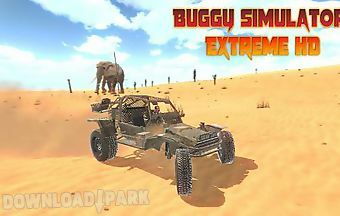 Accelerate your car driving on sandy beach and do amazing tricks. 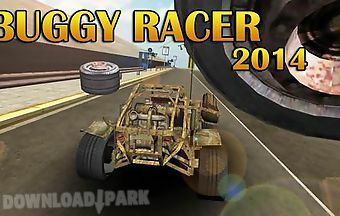 Show your extreme driving skills on sandy tracks in this game for android. 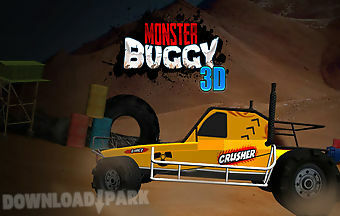 Youl..
Monster buggy 3d is the first racing game that offers you the opportunity to drive the most powerful buggy! 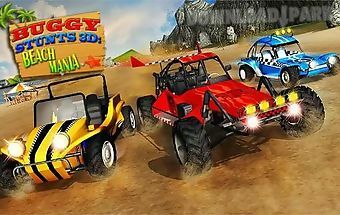 Monster buggy 3d offers 10 tracks for racing each more extrem..
Driving a buggy or a four wheels and take part in spectacular races on different tracks. 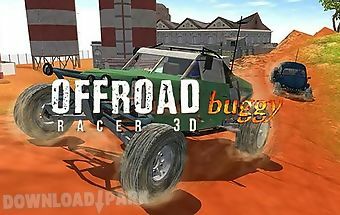 Characteristics: large 3d graphicsgood controlsrealistic physicsamazing crashess..
Drive your hot rod beach buggy as far as you can into the uncharted depths of a mysterious tropical island! 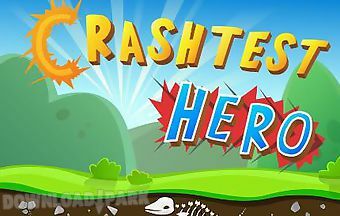 Swerve and smash through a gorgeously detailed and completely.. 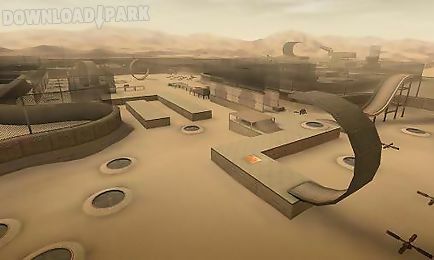 In the wild west outlaws roam the dunes looking for vehicles to rob! You are the hero here to bring them to justice. Blast them with your mounted machine guns from atop .. 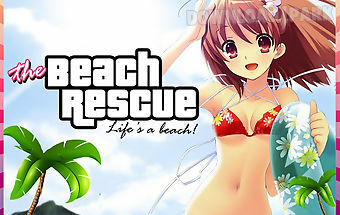 Welcome to become a lifeguard in an amazing 3d adventure! Oh no! People are drowning and only your can save them! 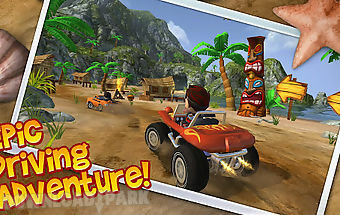 Drive your buggy and navigate the stunning hawaii beach..